Steel windows are simply the pinnacle of residential, commercial, and industrial window design. Steel windows have the strength and durability to handle any use or environment, and the design flexibility to complement any construction style or décor. 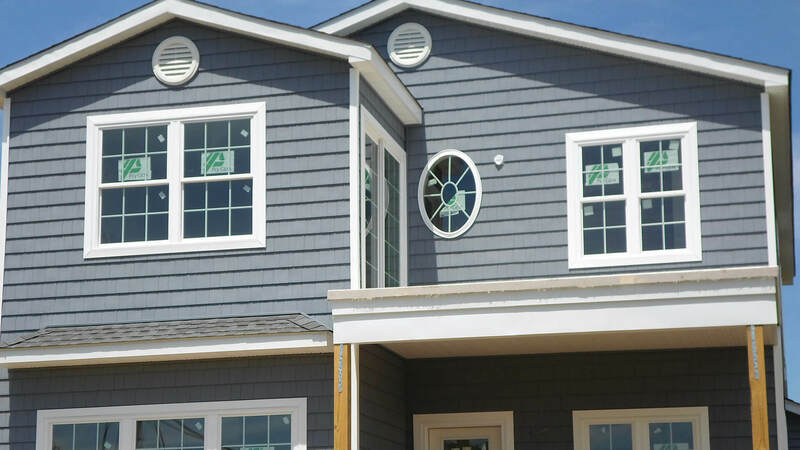 If you own a home or business in the Middletown area, consider the benefits of purchasing and installing steel windows from Top Notch Siding. 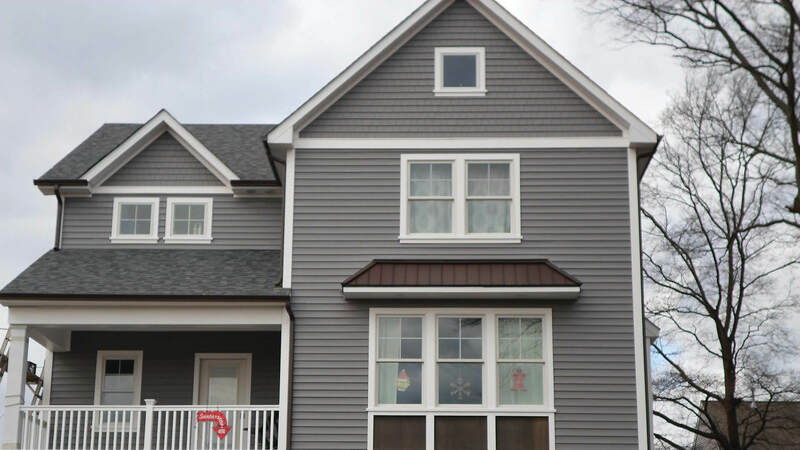 Top Notch Siding has been providing the home owners of Middletown with the efficient aluminum window service they need for many years. Aluminum windows have always been a staple for home owners looking for a window system that is both flexible and affordable. Aluminum frames can be painted and are strong enough to support almost any style of window. It is no wonder that aluminum is chosen by so many home and business owners in Middletown. There are few materials that provide an atmosphere like wood. 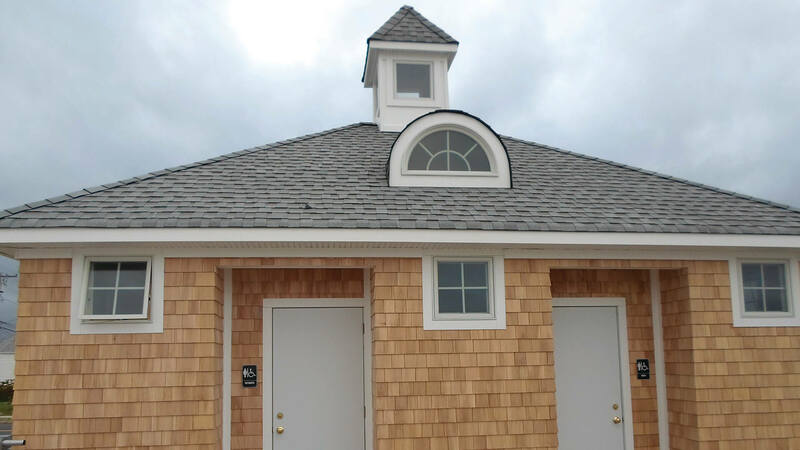 One of the most traditional building materials, wood provides warmth and an upscale aesthetic that has lasted longer than any “fad’ material for window frame creation. All information provided is provided for information purposes only and does not constitute a legal contract between Top Notch Siding and any person or entity unless otherwise specified. Information is subject to change without prior notice. Although every reasonable effort is made to present current and accurate information, LinkNow™ Media makes no guarantees of any kind.